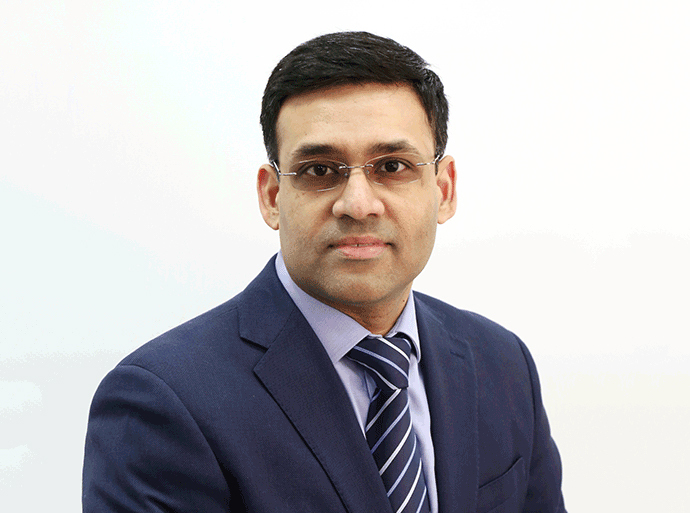 Dr Abrar Hussain is a consultant psychiatrist with a wealth of experience and expertise in many areas of his field. His specialties include depression, anxiety, traumatic stress and personality disorders, amongst many other areas of psychiatry. He has a special interest in the assessment and management of medically unexplained symptoms including functional neurological disorders. He runs a specialist service within the NHS for patients with functional disorders and persistent physical symptoms. He completed his medical training as a gold medallist and subsequently finished his post graduate training in psychiatry in London. He was awarded Membership of the Royal College of Psychiatrists in 2009. He is on the General Medical Council Specialist Register for General Psychiatry and Liaison Psychiatry. Dr Hussain has published his work in journals and presented at national and international conferences. He is invited on a regular basis to deliver talks to clinicians and trainees. He has won prizes for his poster presentations.